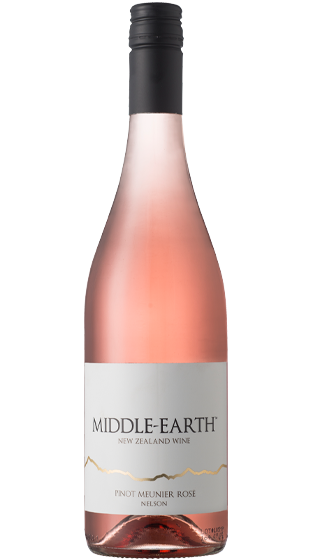 Tasting Note: Made from 100% Pinot Meunier this Rose is a bright coral pink and has an aroma of simply punnet loads of crushed summer berries! The palate gives way to juicy red currents and pomegranate. Just a hint of sweetness and a pinch of spice sneak to the finely balanced finish.